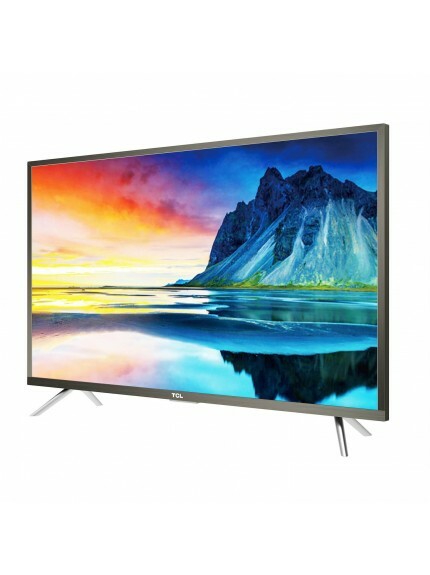 TCL 43-inch DIGITAL SMART TV is a 43" LED TV with 1920 x 1080 pixels. It features Direct LED for an enhanced contrast. It has a 60Hz refresh rate and features Integrated Speakers with 16W sound output. It weighs 4.5 kg and has dimensions of 975.4 x 73.6 x 565mm. 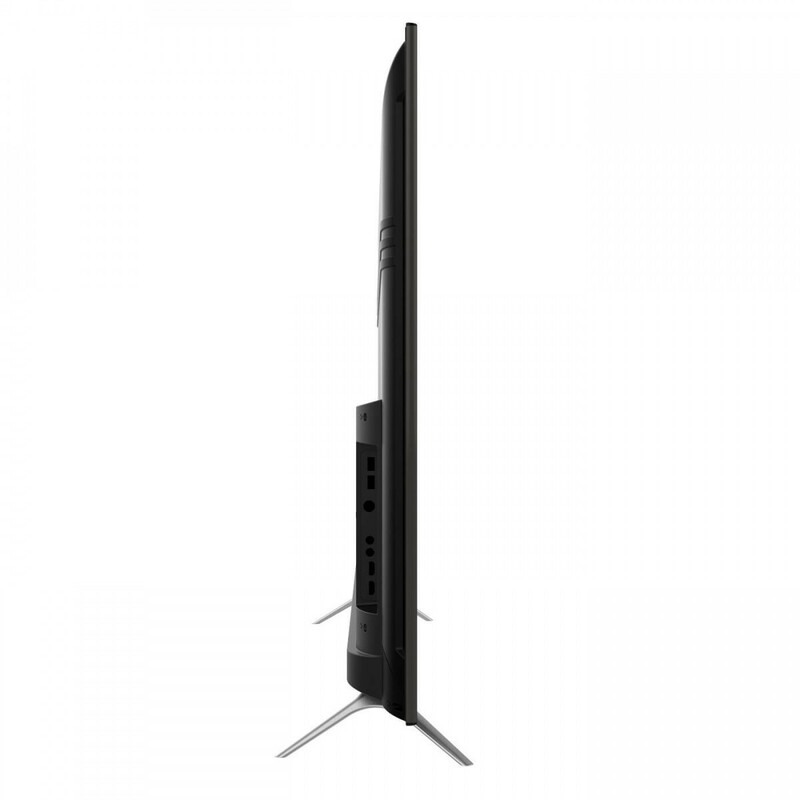 TCL 43-inch DIGITAL SMART TV is a 43" TV with 1920 x 1080 pixels. It features for an enhanced contrast. It has a refresh rate and features Integrated Speakers with sound output. It weighs 4.5kg and has dimensions of 975.4 x 73.6 x 565mm. 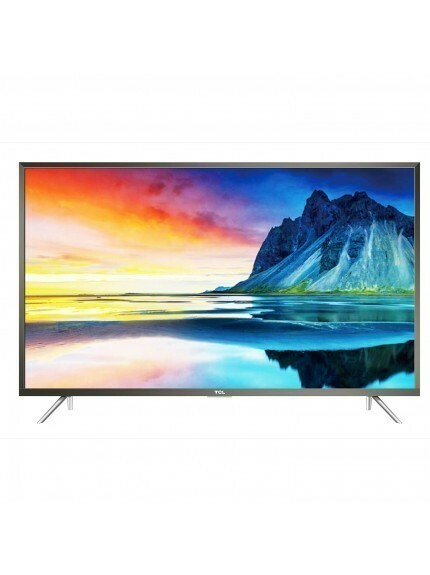 The S6000 series presents the latest Smart, Full High Definition TV technology. 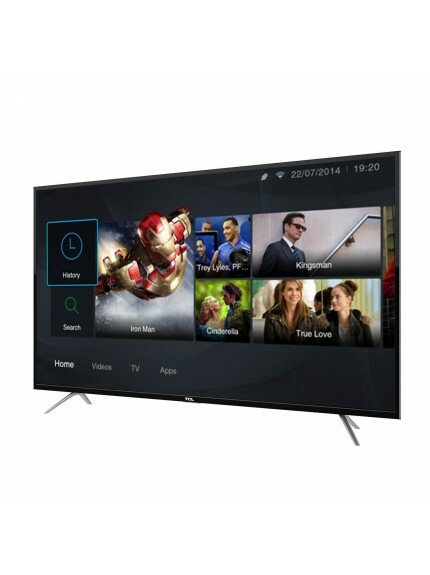 This stylishly designed series provides access to all of your favourite content on demand, as well as excellent connectivity and user interface, with features such as mirror screening. 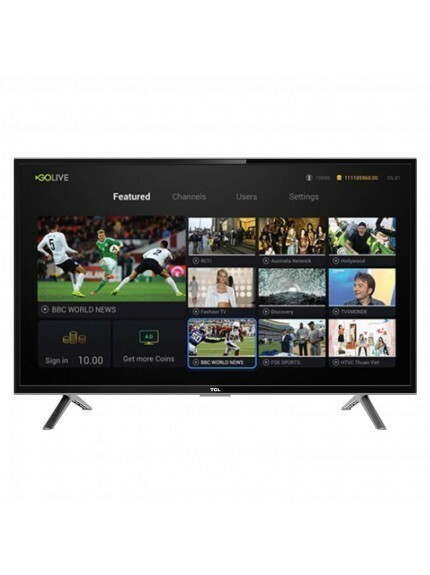 This Freeview Plus certified series enables users to quickly access catch up TV, also stream content on demand from popular apps such as Netflix, GoLive3.0, and many others available from the TCL app store. Make multitasking easy. Powered by a quad core CPU & dual core GPU, this enables you to watch fast moving images in amazing clarity while performing background tasks – making multitasking easy on any TCL TV. Seamless convergence. 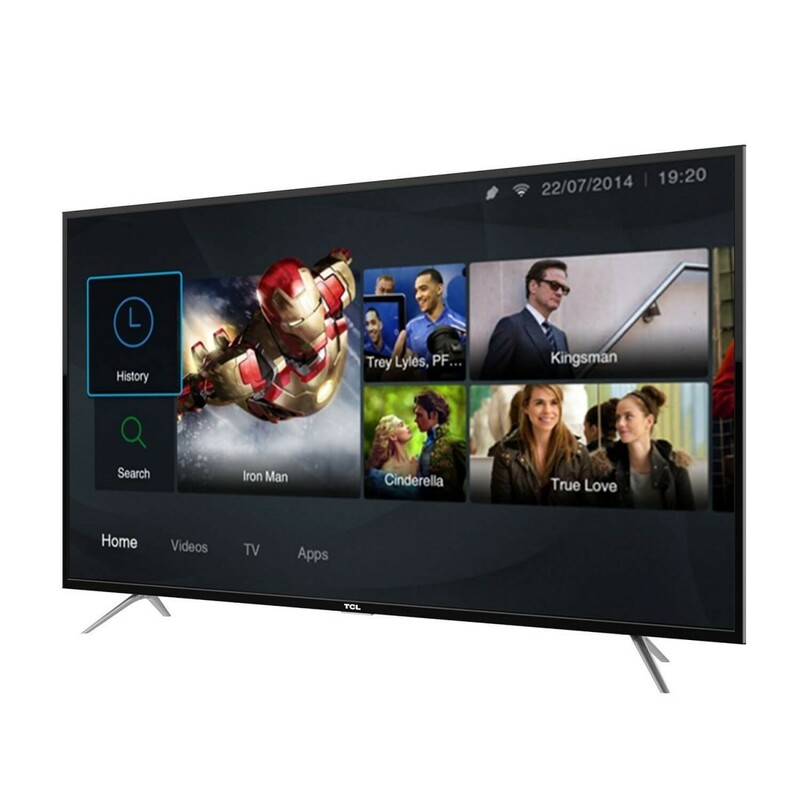 Our Smart TV functions have been newly designed with rich content to completely suit your lifestyle. You can enjoy seamless convergence between your mobile devices and the Smart TV. 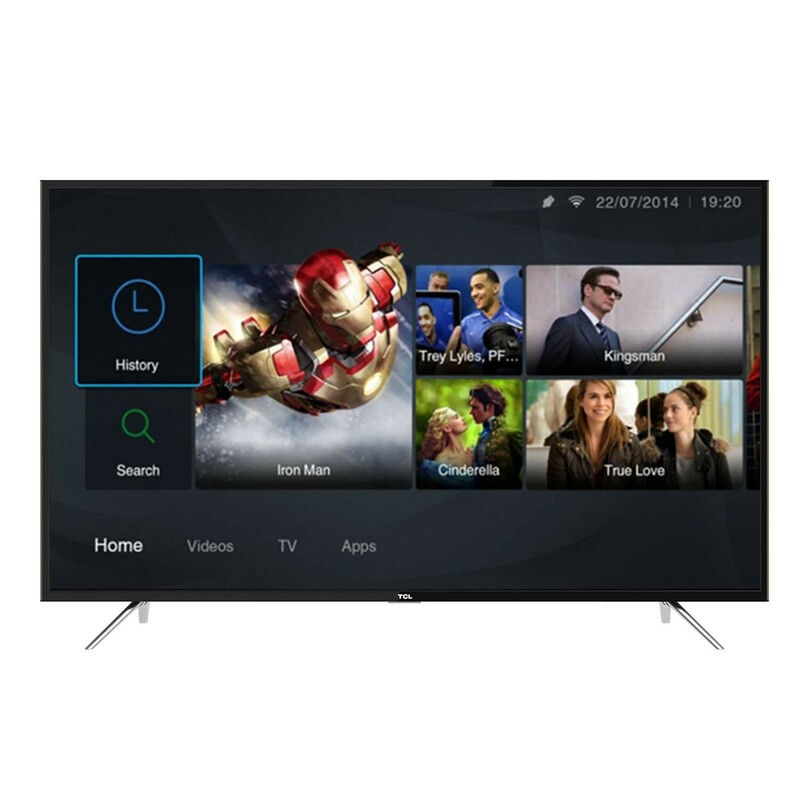 Plus, with access to applications such as Netflix and FreeviewPlus, you will be sure to find the right entertainment that suits the entire family. Catch up on your favourite shows and never miss a thing. 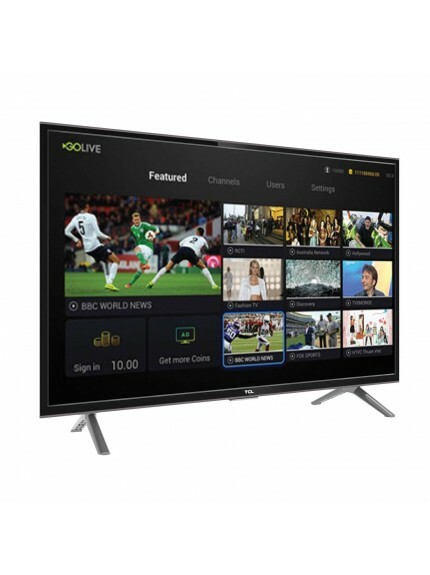 FreeviewPlus* provides access to content and services from the Freeview networks. The FreeviewPlus service provides a 7+ day Electronic Program Guide, all available Catch Up TV on the TV, recommendations and the ability to set reminders and favourites. 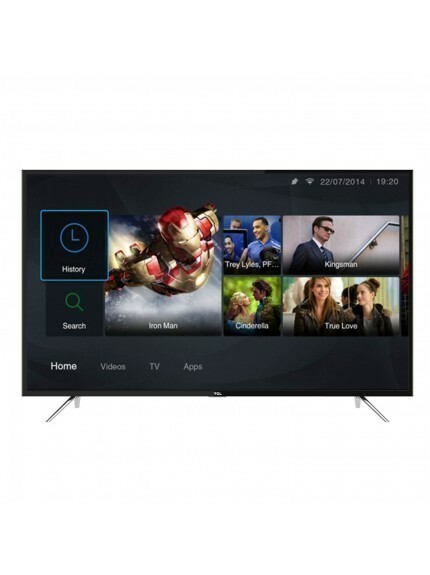 FreeviewPlus is available by pressing the Green button on the remote control. Record now, watch later. Record live free-to-air TV to an external portable USB storage drive with the built-in USB port.